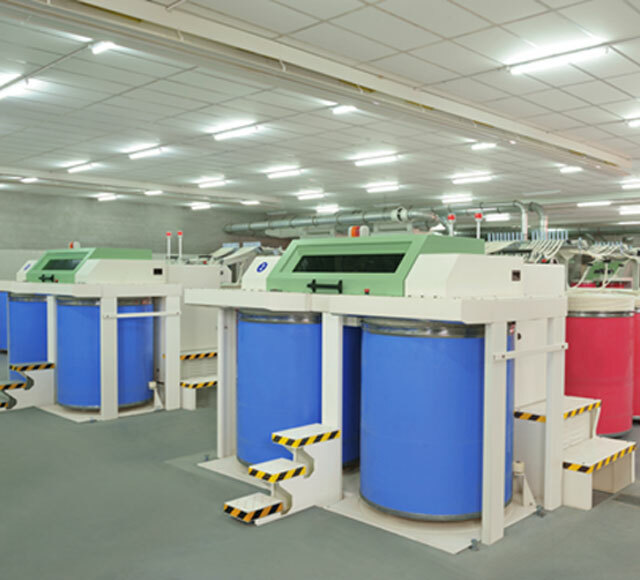 Lakshmi Machine Works Ltd. founded in 1962 is one among the three manufacturers to produce the entire range of Textile Spinning Machinery to cater the needs of the global Spinning Industry. 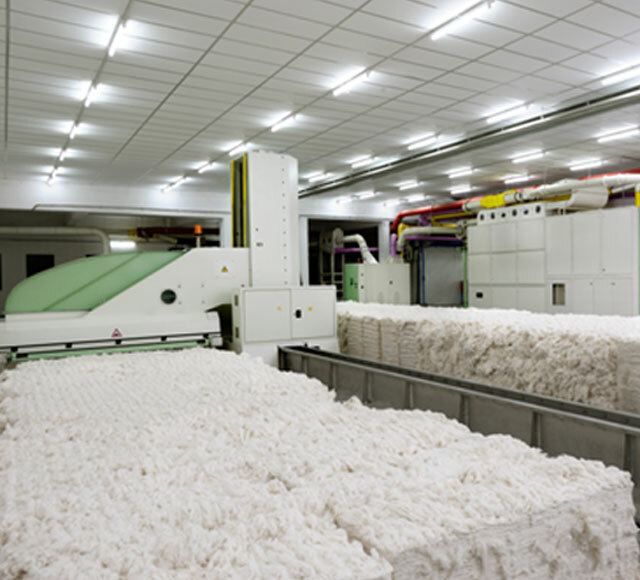 For the past six decades, LMW has worked towards developing advanced systems, machinery and technological components to manufacture natural, man made and blended yarns in the Textile Machinery Division. 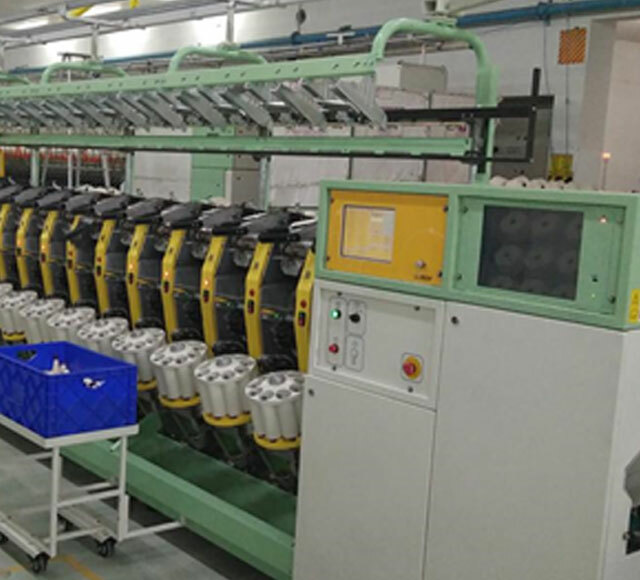 LMW has expanded and established its wholly owned subsidiary in China; LMW Textile Machinery (Suzhou) Company Limited to fulfill the needs of the dynamic Chinese segment. The company has a well-established presence in India and also exports its products across the world. The Company also diversified into CNC Machine Tools and is one of the leading manufacturers of customized products. LMW’s foundry makes Precision Castings that cater to diverse industries. In order to explore the new business opportunities available in the Aerospace sector, a new division called the Advanced Technology Centre has also been established. 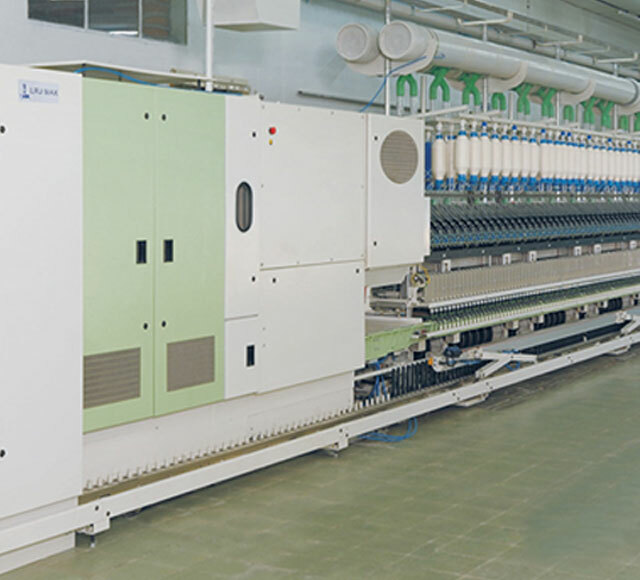 LMW goes beyond just providing machinery for textile industry. 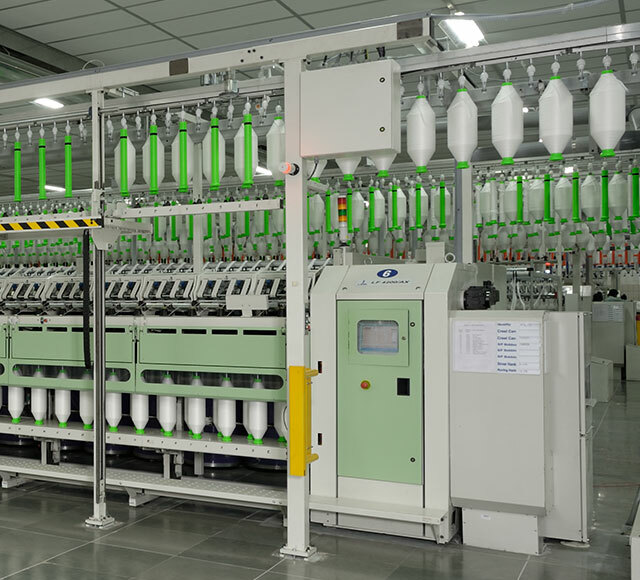 The comprehensive range of spinning systems that we offer is accompanied by various value-added services. These services are meant to familiarize customers with the systems and help them attain optimum performance outputs. 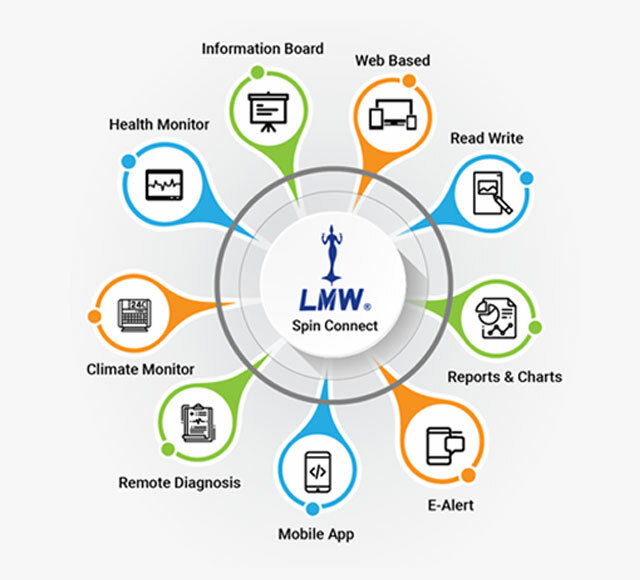 Backed by a strong after-sales-service and an ongoing training programme, LMW provides solutions and today is the bench mark for quality, service, training and total customer satisfaction.